At the end of a long, hectic day the last place most people want to be is standing in an aisle of a grocery store wondering what the heck to make for dinner. A growling stomach and/or whiny kids don’t make the task any easier. Wouldn’t it be great to know that a homemade meal was waiting in the fridge at home and all you had to do was warm it up? While a personal chef would be nice, one isn’t necessary to turn this dream into reality. Something much less glamorous can make it happen: leftovers. If the word “leftovers” makes you think of a Tupperware container filled with unidentifiable and unappetizing bits and pieces of previous meals, it’s time to embrace a whole new way of thinking about leftover food. Think of leftovers as an edible gift sitting in your fridge that you can unwrap the moment you walk in the door. Soon after, you’ll be sitting down to a delicious Primal meal that hardly required lifting a finger. can be turned into three entirely different main courses for four hearty eaters. Plus, you’ll have eggs and bacon on hand for an easy breakfast in the morning. There is a catch, of course (isn’t there always?) but as far as catches go this is pretty small: keeping your kitchen well-stocked with the basics will make spinning leftovers into entirely different meals infinitely easier. Seasonings and spices, butter, olive oil, etc…should always be on hand. So should an assortment of vegetables, fresh and frozen, that can simply be sautéed or steamed and turned into side dishes. Fresh greens also make an easy side salad or the base for a salad topped with leftover meat. Set aside a few hours at the beginning of the week to shop (bring the list above) and prepare a few meals at once. The instructions below might seem long, but read through them and you’ll realize how easy it’s going to be to cook three meals simultaneously. The theme is comfort food – tender pot roast with creamy cauliflower and turnips, mouthwatering meatballs and hearty Shepherd’s Pie. 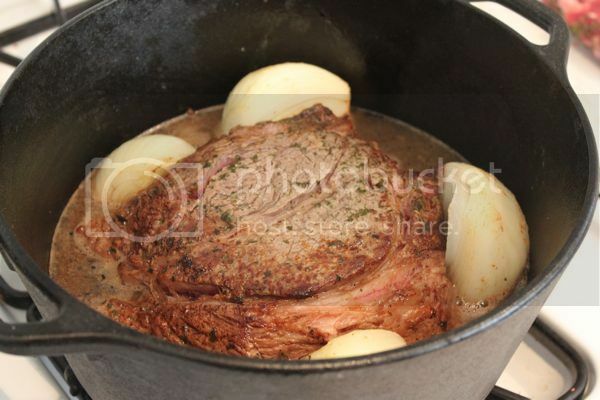 You’ll be surprised by how flavorful this simple and straightforward version of pot roast is. The mashed cauliflower and turnips are mild and creamy enough to replace the traditional side dish of mashed potatoes without anyone complaining. Preheat the oven to 275 degrees Fahrenheit. 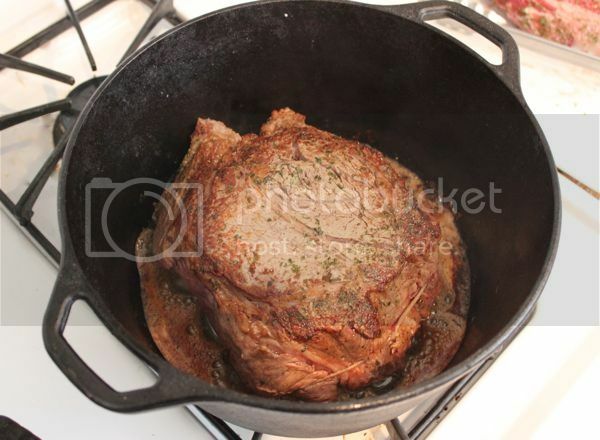 Melt the butter over medium-high heat in a large Dutch oven or heavy ovenproof pot. Add the meat, browning well on all sides (about a minute a side). If the butter starts getting really dark, you can add a little bit of olive oil to the pot. Remove the meat and set aside. Pour 1 cup water into the pot. 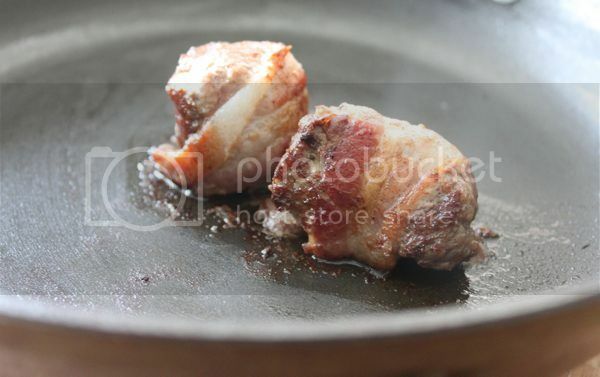 Scrape the bottom of the pot with a whisk or spoon to loosen up all the crispy bits the meat left behind. When the liquid reaches a gentle boil, add the meat and onions back to the pot (you can throw in chopped carrots, too, if you like) then add enough liquid to cover the meat halfway. Put a lid on the pot and cook approximately 4 hours until the meat falls apart easily when pulled with a fork. 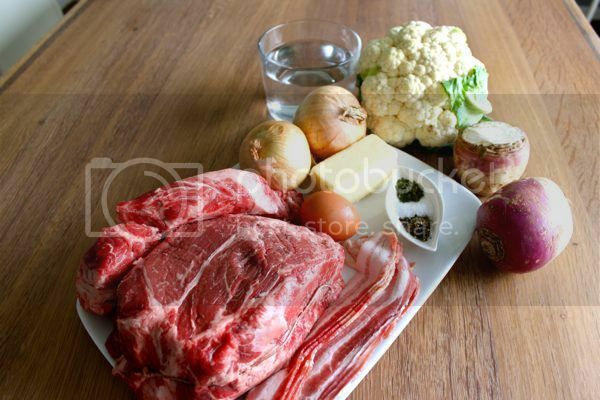 Set aside 1/2 cup of the liquid that is left after cooking the roast to use as beef broth for the Shepherd’s Pie. 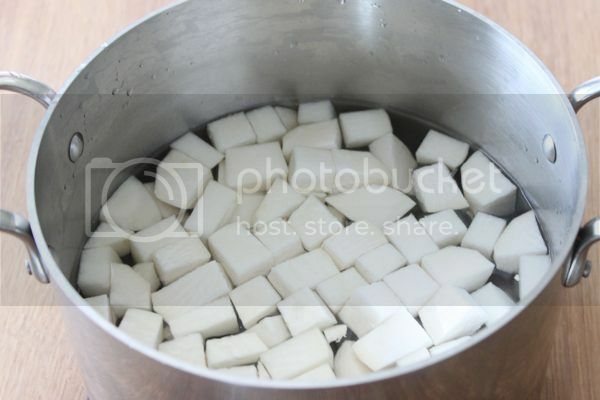 Cover the turnip pieces with 6 cups of water in a large pot. Add salt. Bring to a boil and then reduce heat to a rapid simmer, partially covered, until the turnip is tender, 20-30 minutes. While the turnip is boiling, microwave the cauliflower until tender (or, the cauliflower florets can be added to the pot and boiled with the turnip). Drain any remaining water in the turnip pot. Mash the veggies together by hand, or, for a smooth texture like mashed potatoes, put in a food processor and blend until smooth. Add butter and salt to taste. Put half the cauliflower mash aside for the Shepherd’s Pie. 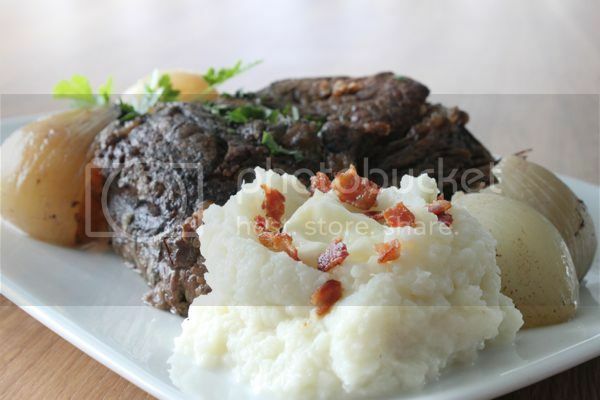 Serve the remaining cauliflower mash with the pot roast. Reheat before serving and crumble bacon on top. Other garnishes and sauces you can set out to top the mashed cauliflower and turnip: grated cheese, whole cream, more butter, ketchup, Ranch dressing, bottled horseradish, chopped green onions, chopped fresh herbs. Let your dinner companions garnish their own portions. Kids especially like this, as it lets them personalize their food however they like. Chuck roast makes extremely flavorful meatballs. You can add more seasonings if you like, but you don’t really need to. Serve the meatballs plain with any veggie as a side or with tomato sauce. Consider making a batch to freeze so you always have some on hand to heat up for a snack or as an alternate dinner option for kids. 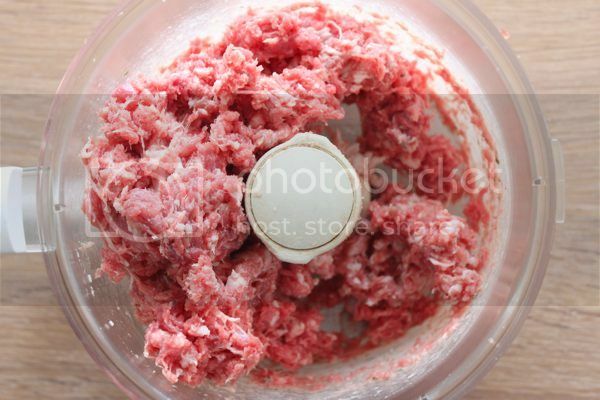 In a food processor, blend meat about 40 seconds until it has the texture of hamburger meat. Add egg. Blend just until the egg is mixed in. Use your hands to form 16-20 small meatballs or 10-14 larger meatballs. 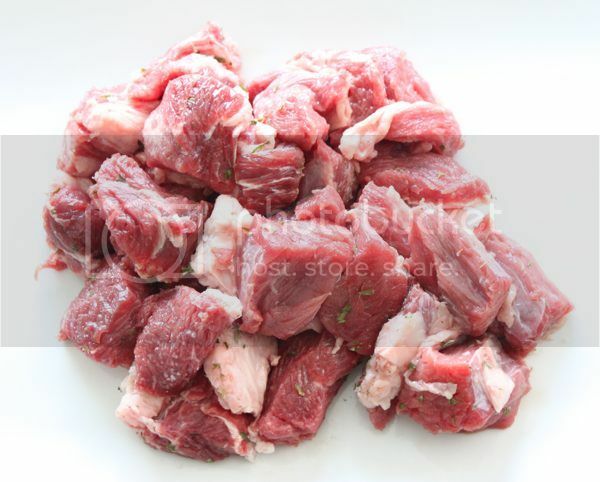 If you have raw bacon on hand, you can wrap each meatball in half a slice, or simply leave the meatballs plain. Heat a little bit of oil or bacon fat in a large skillet over medium-high heat. Add the meatballs, cooking 1-2 minutes on each side until brown (or a bit longer on each side if they are wrapped in bacon). Put a lid on the pan and turn the heat to medium low. 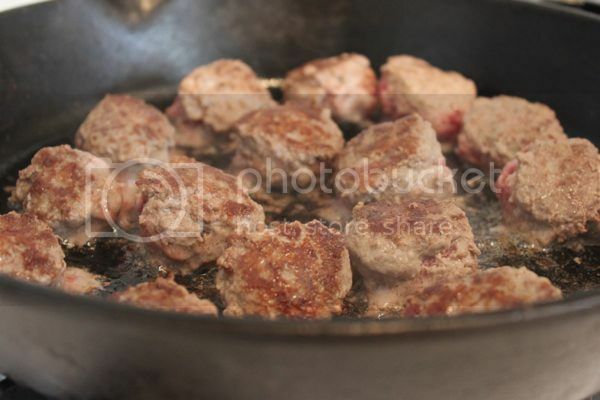 Cook 10 minutes for small meatballs and 15-20 minutes for larger meatballs. As some of you have pointed out in the past, this is technically Cottage Pie because it’s made with beef. Call it what you like, either way it’s a delicious and clever way to serve leftover roast. Let’s keep the recipe as simple as possible – just throw it together after you eat the pot roast and it will keep in the fridge for a few days before you bake it for dinner. You have some frozen veggies in your freezer, right? Mix 1 cup of frozen veg with a few big handfuls of roughly chopped leftover pot roast. Season with 2 teaspoons of dried herbs. Add 1/2 cup of beef broth. Put everything in a 9-inch pie pan. Spread the mashed turnip and cauliflower you set aside on top. Scatter 2 tablespoons of butter cut into small pieces on top of the cauliflower. Bake 30-35 minutes at 400. 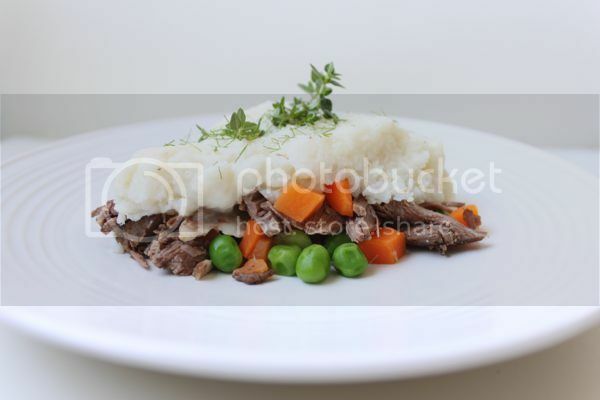 Another way to make Shepherd’s Pie is to grind extra raw chuck roast and use that instead of leftover pot roast. So there you have it. One roast, three meals. 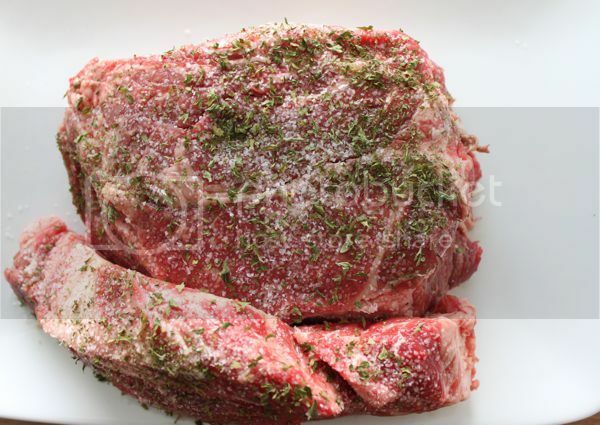 What are your favorite ways to stretch one portion of meat into several meals?